Ever wondered how to make your own bias tape? It's really not hard at all....And since bindings only comes in select materials, knowing how to make your own can be a great thing to learn. 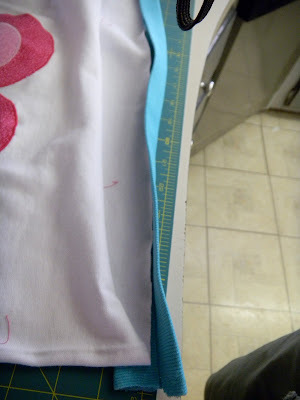 Start by cutting material to the length you need, the width can vary. 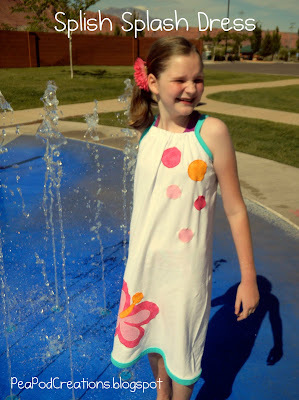 When I made the 'Splish Splash' dress the arm hole-sleeve binding tape with 3 inches wide. The hem was cut to 4 inches wide. 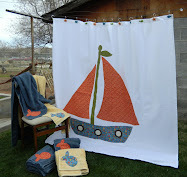 I start by ironing the fabric in half the entire length of the fabric. 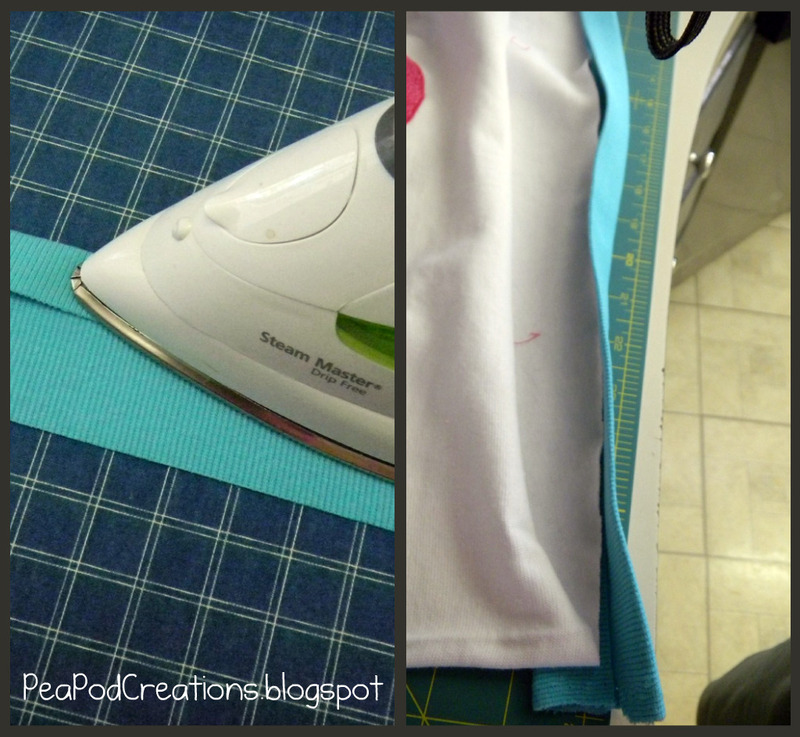 Next open the fabric back up, this ironed line down the center will act like a guide for you. Fold the edges up to the center and iron down. Make sure to iron both sides. Then take the new folded edges and fold in half. 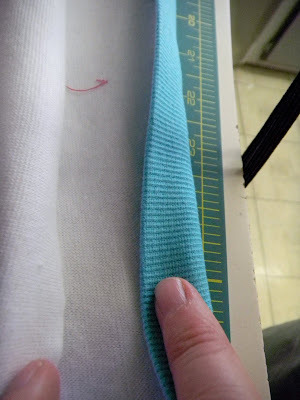 It's as simple as that....If you are making a binding out of knit fabric, it has a tendency to want to unfold, so pin in place until you are ready to use it on your project. Using starch or even a water spray bottle will help keep your ironed folds nice and crisp. What you made is actually just a binding. 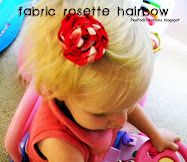 If you are making bias tape- you make it from a woven fabric and it is actually cut on the bias. Just thought you should know.